If you are faced with the decision of how to find a care home for your elderly family member it can be a confusing and overwhelming process. With so many options available, of course you want the best for your loved one. It can be challenging keeping up with the changing needs of an elderly person and at times you may find it hard to understand these changes. That’s why we are here, we know what to expect and we are well prepared to take care of all their needs such as grooming, safety, nutrition, entertainment and physical activities, to name a few. Often the first thought in this process for family is to consider an institutional care home. However, our residential care homes offer support that is very attentive to the needs of your elderly family member, making the transition for them gentler and less stressful. This is especially important for elderly who have a sound mind but need care because of cancer, arthritis, diabetes, hearing loss or vision problems. Some of the most intrinsic needs of an elderly person are a sense of belonging and familiarity. They thrive on routine and familiar faces where they can continue to have close and connecting relationships and where their emotional needs are met. These types of details in one’s life are the reason we began opening supportive living residential care homes. Having a vibrant life is achieved intentionally and that is the goal of the staff in our care homes, to purposefully enrich your elderly family members life in all areas. Our professional staff in our care homes in Edmonton understand the aging process, administration of medication, emotional needs of aging people and safety concerns. 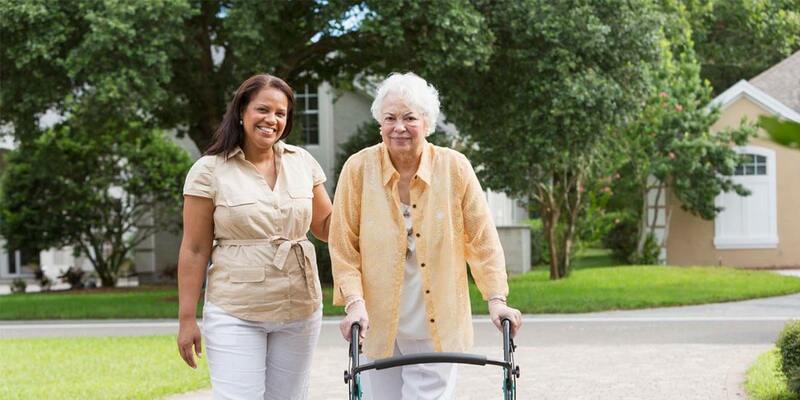 We are equipped and knowledgeable for long term care of Alzheimer’s, Parkinson’s, dementia and stroke clients. Our residential care homes in Edmonton are retrofitted to accommodate all physical needs of our residents and their comfort is top priority. Your elderly family member will enjoy becoming a part of our family where they will be lovingly cared for and part of a peaceful yet dynamic community. We will help your elderly family member navigate what can be the most challenging yet rewarding years of their life. You will have peace of mind and we welcome your visits. Read more about our Willow Cottage in Edmonton. We are opening new Community Care Cottages in Edmonton. Please, request more information.